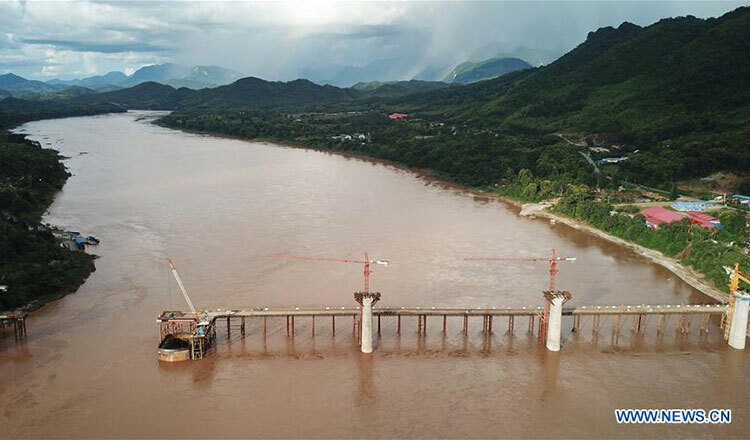 VIENTIANE (Xinhua) – The concrete casting for the last pier understructure of Luang Prabang railway bridge has been successfully completed, laying down all the foundation construction work of the two cross-Mekong River super major bridges along the China-Laos railway. On Tuesday night over the Mekong River in Luang Prabang city’s north, some 220 km north of Lao capital Vientiane, tankers were busily carrying concrete for the casting of No. 21 pier foundation of the bridge. “We have passed through a critical juncture,” said Tang Gaoyun, division secretary of the Communist Party of China working committee with the China Railway No.8 Engineering Group (CREC-8), adding the completion of the No. 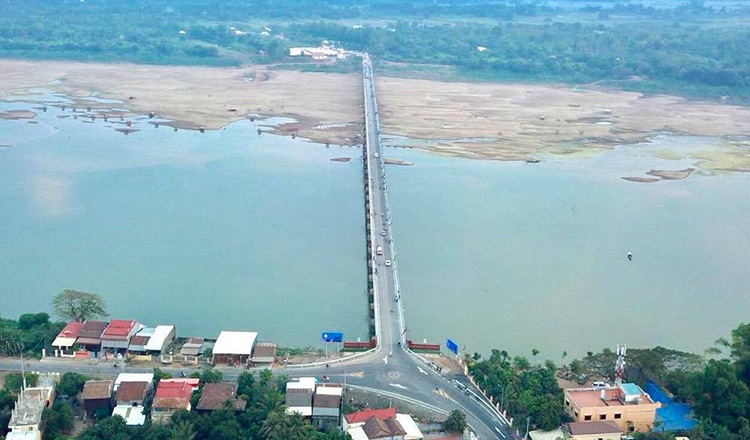 21 pier foundation would now pave the way for the CREC-8 to raise all the Mekong River bridges’ piers above the flood level before the flood season. 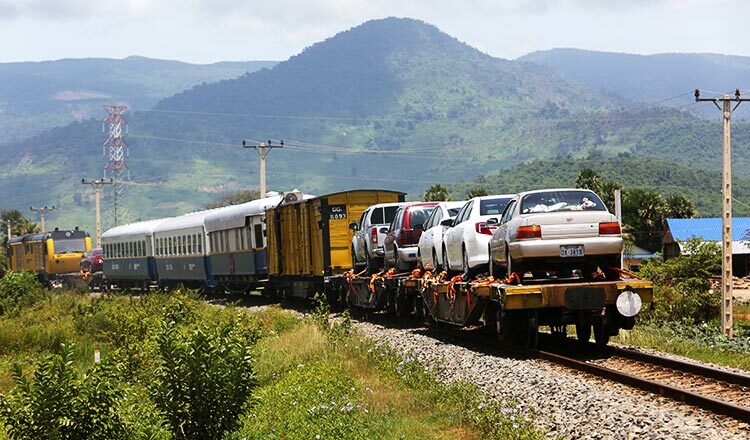 The railway is being promoted by the leaders of the two countries as a project of interconnectivity.